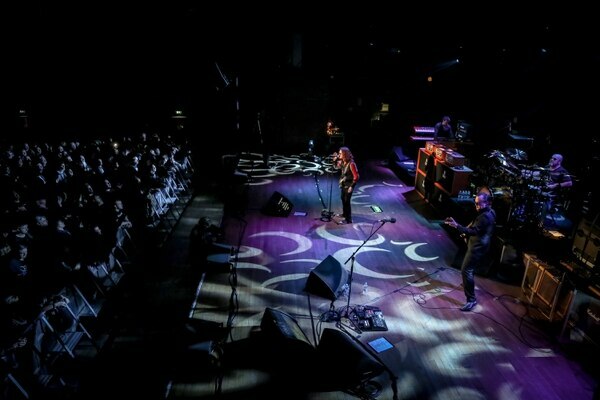 The Civic Hall was filled to the brim for the last show before major refurbishment work. 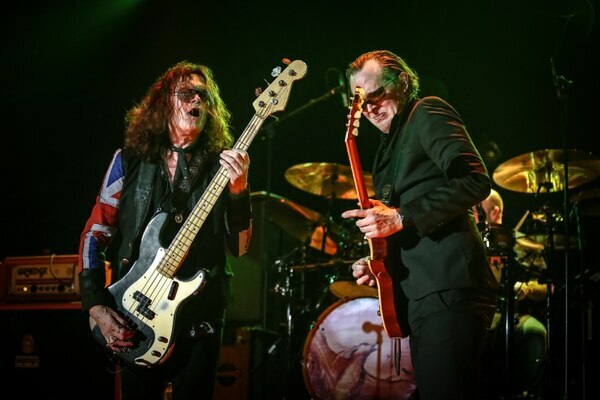 Black Country Communion stormed their hometown of Wolverhampton last night in one of just two UK shows being played by the group. 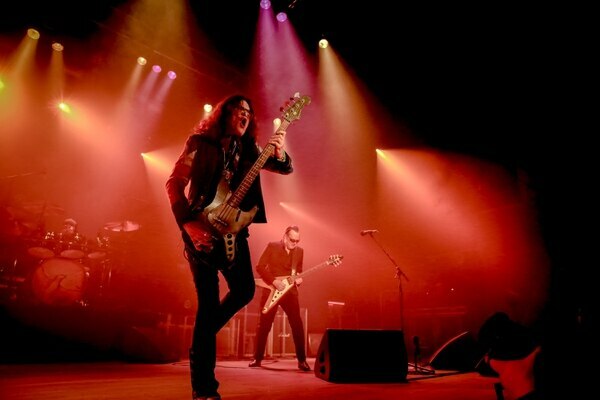 The heavy rock and blues supergroup, fronted by Cannock's Glenn Hughes, were a force to be reckoned with from the get-go, kicking-off their stonking set with 2012 number Big Train, with rip-roaring riffs from guitar virtuoso Joe Bonamassa and phenomenal vocals from Glenn. The band played for a solid two hours to a packed-out Civic Hall, which was filled to the brim with adoring crowds of a wide range of ages. 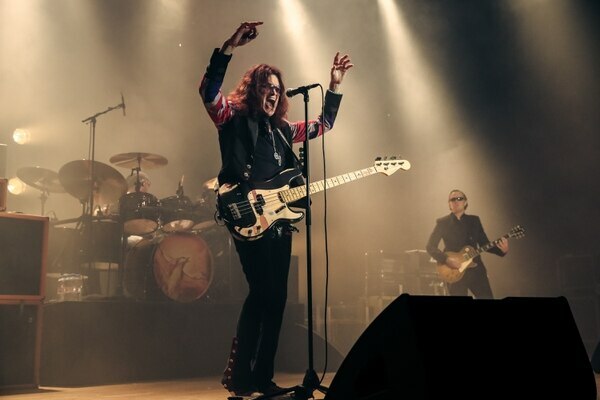 It was the last of the shows to be played at the city centre venue before it once again closed for further refurbishment - and organisers couldn't have picked a better group for the job of leaving the Civic firmly in the minds of music fans. "Thank you so much for coming out tonight," beamed 65-year-old Glenn, who remained humble and endearing throughout. "It's been a while - seven years. "We named this band after the people of the Black Country. "It all started for me 50 years ago in this town. 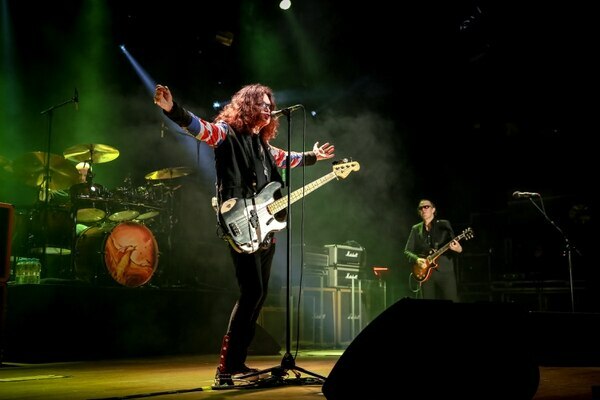 "This is the home of Black Country Communion." 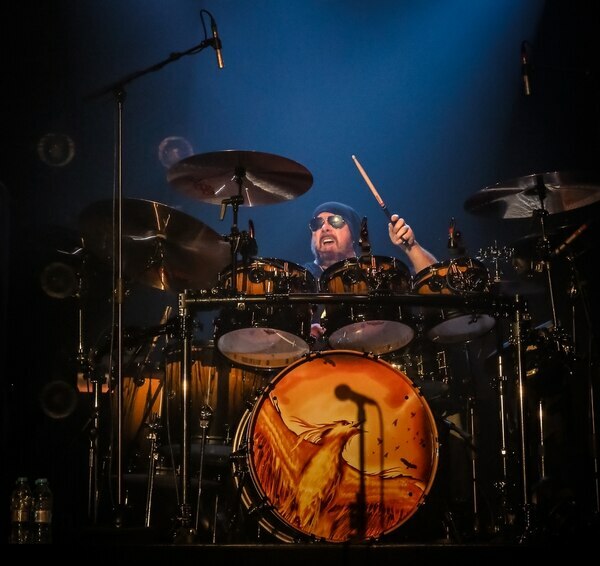 Drummer Jason Bonham, son of the late, great Led Zeppelin drummer John Bonham, impressed for the entirety of the show with a huge variety of styles, but with one constant: thunderous power and tremendous skill. It's some status to live up to, but Jason most certainly did his dad proud. 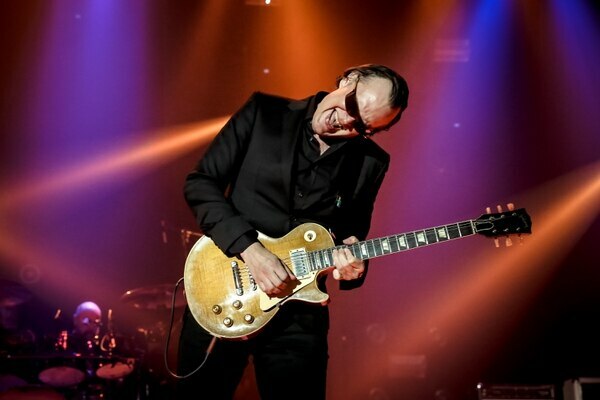 Joe Bonamassa, meanwhile, gave jaw-dropping performances throughout the set, with his unique talent shining through at every turn. 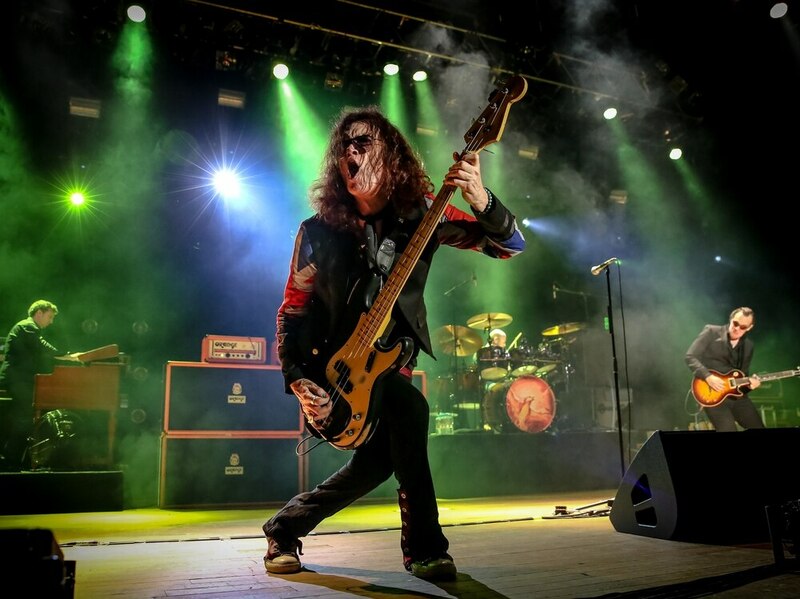 The 40-year-old icon has become renowned for being the greatest blues rock guitarist of the modern day - and it's clear to see why. 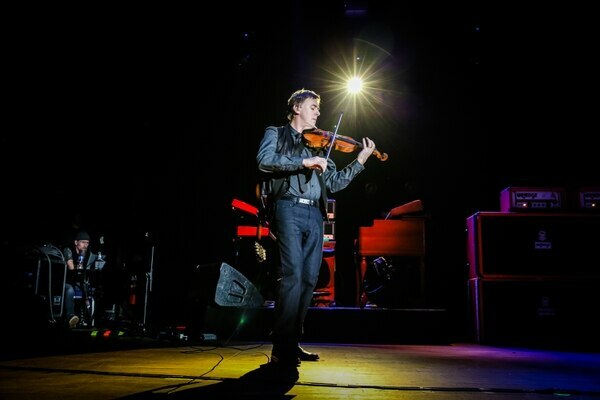 I've previously seen the New York star perform on solo tours, but it was truly something special to see Joe perform a range of styles alongside the band - and a reminder of his unquestionable flair and versatility. 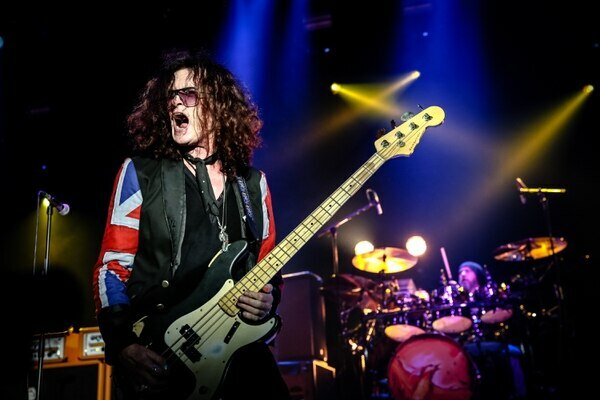 I've never seen Glenn Hughes live before, and prior to last night seriously underestimated his magnificent vocals. Reminiscent of a young Robert Plant, Glenn's range was absolutely jaw-dropping, with awesome strength and beautiful tone. For the latter part of the show, he treated fans to a few notes without the backing of the band - and I could have truly listened to him sing unaided for hours. Words cannot do his astonishing voice justice. 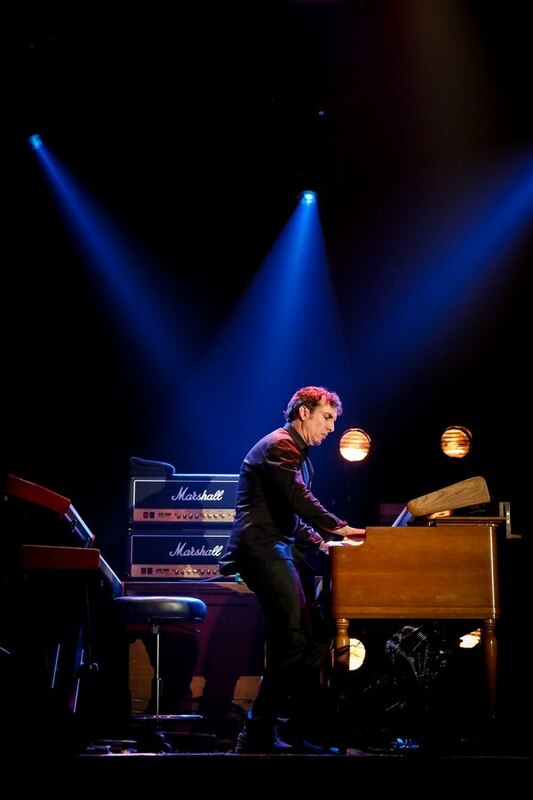 With the addition of keyboardist Derek Sherinian, this is a band whose members are each true stars in their own right and, as such, the group oozed talent and power with each and every song they played. 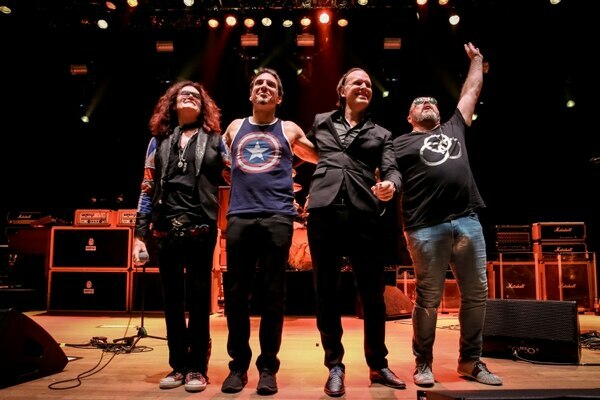 From 2010 number One Last Soul, through to songs from their 2017 album such as Over My Head and The Crow, the four-piece gave out nothing but high quality, passionate performances - though Glenn's incredible vocals were lost a little at times. This was only such a shame because his voice was so very special. Particular highlights were the group's rendition of The Battle for Hadrian's Wall sang by Joe, who not only has incredible guitar skills, but also magnificent rich, deep and powerful bluesy vocals. Another top moment saw Gerry O'Connor from The Dubliners join the band on Last Song For My Resting Place - again, from the band's latest album BCCIV. My personal favourite, however, was the group's excellent performance of Black Country, with growling bass from Glenn and exhilarating, intricate riffs from Joe. It was here that Glenn showed off his stupendous vocals without musical backing, blowing away fans. 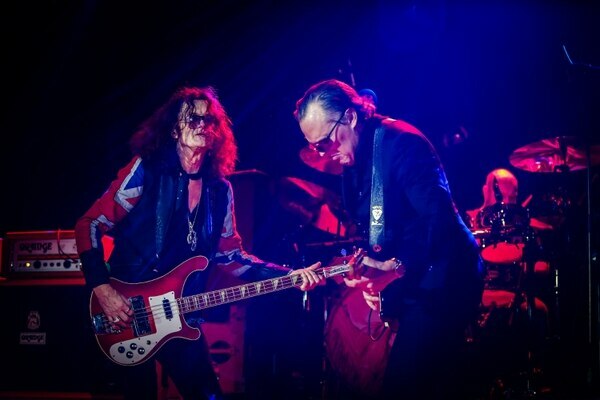 His incredible voice also shone on the group's excellent cover of Deep Purple's Mistreated, which formed part of the encore. "There is no mistake that we needed to play here," grinned Glenn. "We wanna see you again. We'll be back, you gotta believe me." I most certainly hope so, Glenn. Thank you for such a wonderful show.